Call Us At 386-439-3159 Expect the Best! This community is also pet friendly with manicured walkways and common areas. Make this home yours just in time for spring! Truly a must see!! Granite kitchen with tile floors. On suite master bathroom. Washer and Dryer hook up right off the kitchen in your unit. 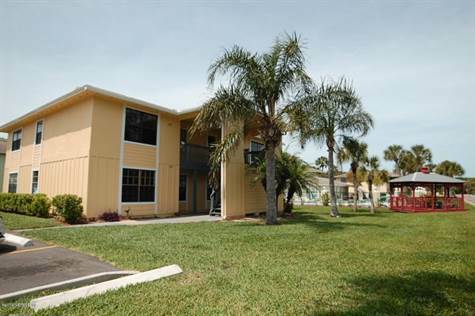 Condos this close to the ocean don't come up often for less than $200k! Don't miss out! Use our competitive preferred lender for $1,000 towards your closing costs. Motivated seller! BRING ALL OFFERS! ALL WILL BE CONSIDERED!